The last big hit in Malayalam was Vellimoonga, which came out towards the end of 2014. This year so far has not been good for Malayalam films and so all eyes are on the Vishu releases. Here’s a look at the Vishu releases. Mohanlal and Manju Warrier play the lead in this family drama. It is directed by veteran filmmaker Satyan Anthikkad. Mohanlal plays a reporter working for a women’s magazine. Manju plays a lawyer. Nivin Pauly, who has been churning out hit films one after the other, plays the lead in Oru Vadakkan Selfie. The film is directed by G Prajith and scripted by Vineeth Sreenivasan. Nivin plays a young man with no real aim in life. Manjima Mohan, who was a popular child artiste once, makes her entry as a heroine. 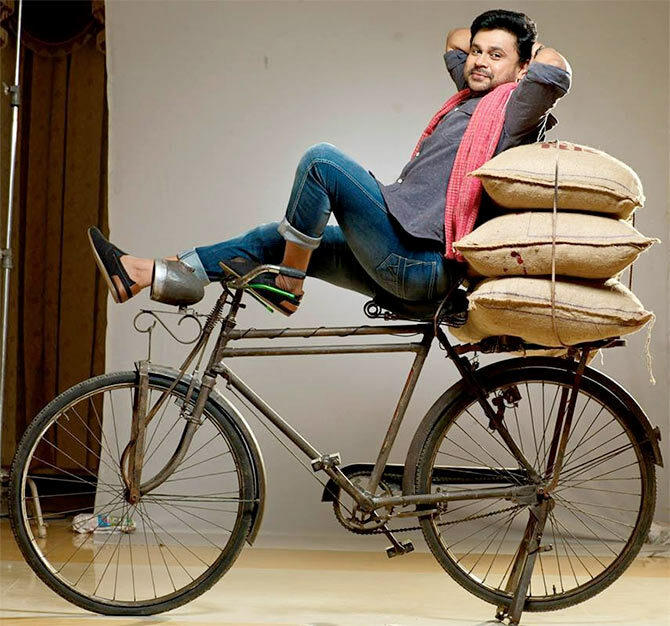 Dileep will play the hero in Ivan Maryadaraman, directed by Suresh Divakar. He is paired with Nikki Galrani. The film is scripted by Siby K Thomas. Udayakrishna is the official remake of the Telugu blockbuster Maryada Ramanna. In his second release of the season, Nivin Pauly teams up with Neram director Alphonse Puthren. 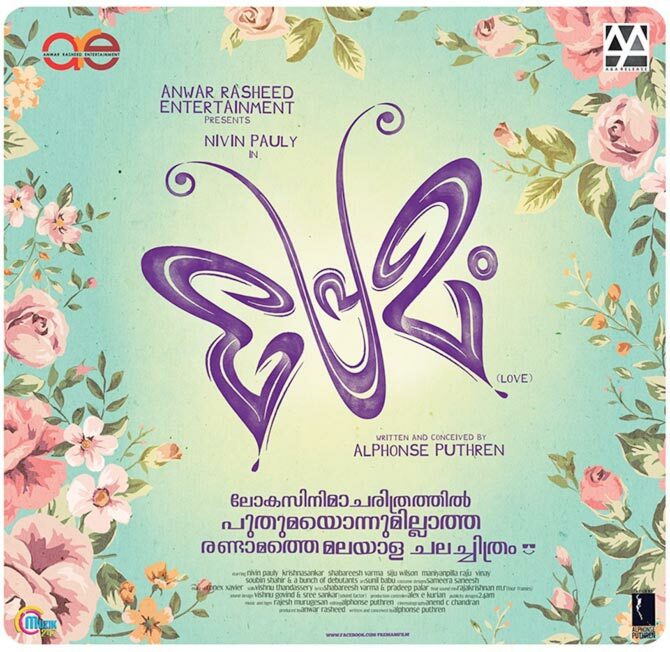 Premam is said to be a love story. 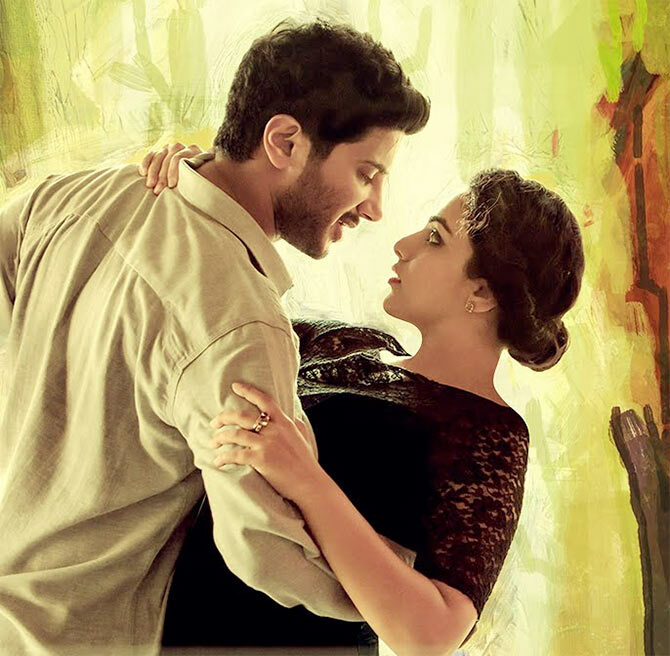 Ace filmmaker Mani Ratnam’s O K Kanmani will bring the popular pair of Dulquer Salmaan and Nithya Menen together again. They had acted together in the recently released 100 Days of Love. Mammootty plays a rich and arrogant man, the ‘rascal’ of the title. Nayantara is paired opposite him. The film is directed by Siddique.